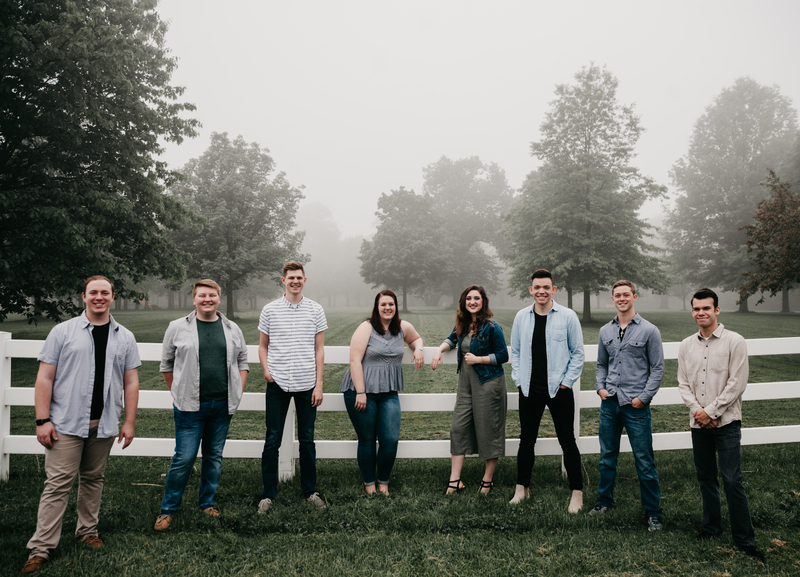 Olivet Nazarene University’s Ministry Teams provide energetic, heartfelt worship for groups and congregations of all ages. 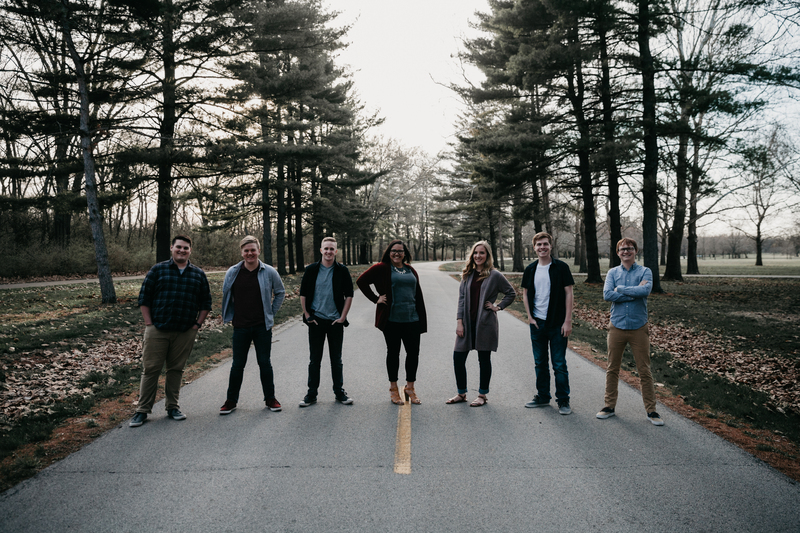 As a partnership ministry between the Office of Church Relations and the School of Music, the University Ministry Teams are comprised of students who are servant leaders with a heart for worship and a passion for spreading the Gospel across Olivet's four-state region. 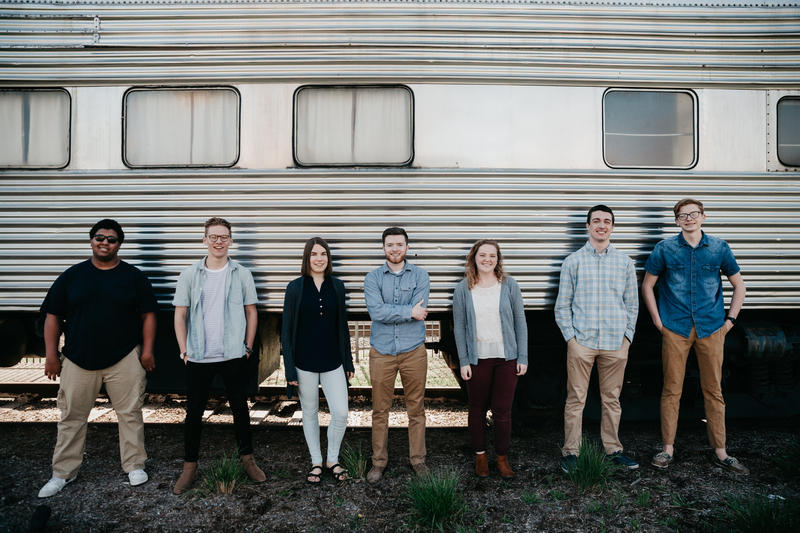 Covering a variety of music and worship styles, each Ministry Team has their own sound and unique personality. 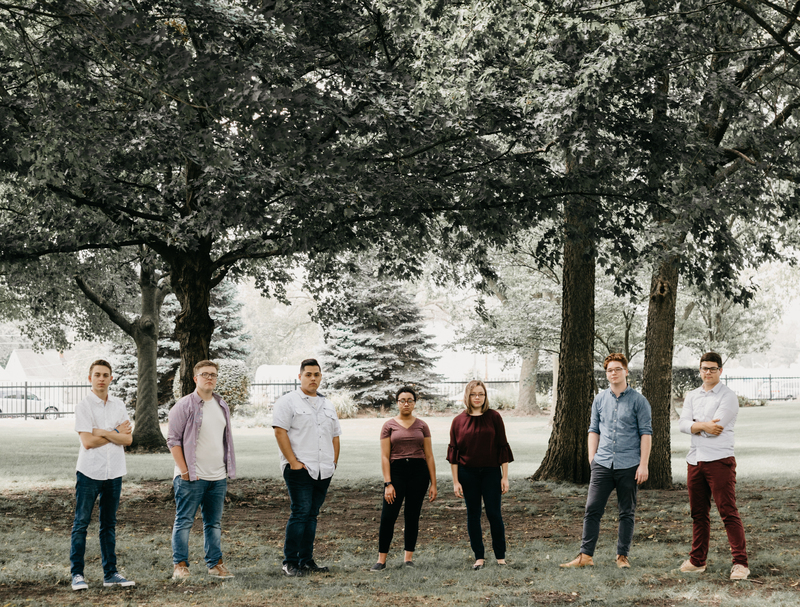 Be on the lookout for the next time one of the teams will be in your area.